In May 2015, I had the privilege of traveling to Dar es Salaam, Tanzania, where I would spend the next 7-weeks completing my medical elective and exploring Africa. 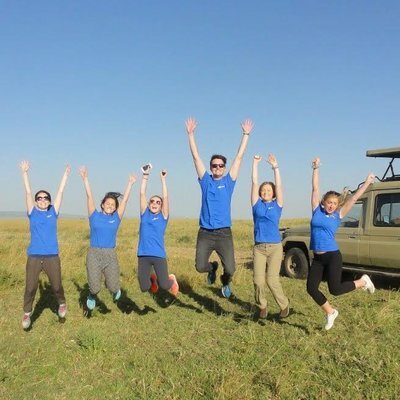 It goes without saying, coming to Tanzania for your elective will be a life changing adventure. 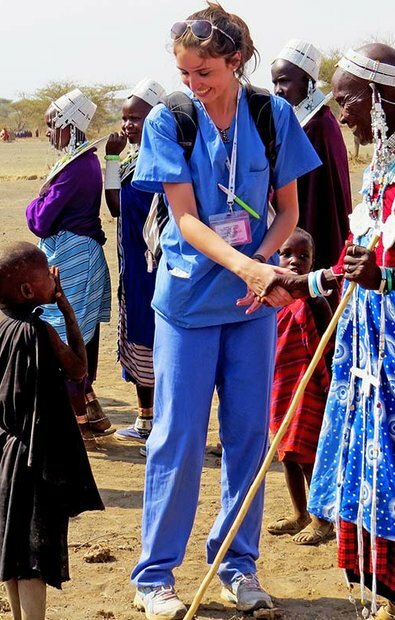 You will see interesting medical cases, you will find yourself immersed in an exciting culture, and for those of you with an open mind, you will enjoy the truly unique experiences Tanzania has to offer. Along with four friends from Australia, I embarked on this African adventure to undertake a split placement between two Tanzanian hospitals; a large government facility and a smaller, more rural centre. This option is slightly more costly, however, after reading this I'm sure you will be inclined to at least consider this decision. Firstly, these hospitals are completely different to one another. 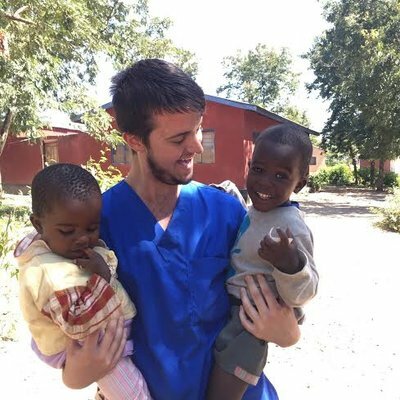 As a medical student, I gained so much more insight into the true state healthcare of Tanzania by visiting them both. In Tanzania, they incentivize patients to present to smaller hospitals for their initial assessments. After which, they will decide if they should be referred onto a larger facility with more specialist care. Keep this in mind when making your placement decisions, as I believe this will no doubt affect the case mix of patients you see. Both hospitals are under-resourced compared to Australia and indeed the developed world. However, I felt there was a dramatic difference in the access to resources each hospital had. The large government hospital is considered 'top of the line' in Tanzania and has access to all the specialties you would expect. However, this doesn't mean it is perfect; it is far from it. For example, in the emergency bays, patients will share one ventilator and monitor machine between each other, with anywhere up to four patients at a time. As you can imagine the smaller and more rural hospital was significantly worse off, in respect to both staff and resources. Ultimately, it is these differences between hospitals that can prove to be a unique medical experience for students. Experiencing healthcare in an under-resourced, comparative setting provided me with untold insight into the healthcare system of Tanzania. THE differences between THE hospitals can prove to be a unique medical experience. Experiencing healthcare in under-resourced, comparative settings provided me with untold insight into tANZANIAN healthcare system." Regardless of the lack of resources, each hospital had its specialty strengths. The smaller, more rural facility was known for babies, lots and lots of babies. Every few minutes there was a delivery! The labor room itself was no bigger than your living room (and probably had the same amount of medical equipment in it as your living room as well). This smaller hospital was also great for primary healthcare, emergency and neonatal medicine. On the other hand, the government hospital was popular for emergency and all of the various sub-specialties that are largely not available elsewhere in Tanzania. For most people, this may be the only chance you have to experience the healthcare system in Tanzania, so be sure to make the most of it. I cannot stress enough how important it is to remind yourself each day that “I am here to observe and to appreciate the differences of our healthcare systems, not to change them…” This simple sentiment seems easy enough to say, but I can promise you the experiences you have in each hospital will mentally challenge you. Healthcare in Tanzania is very, very different to Australia. It is, therefore, vital that you respect their practices. Remember, you are simply a visitor; they come to the same workplace every day. 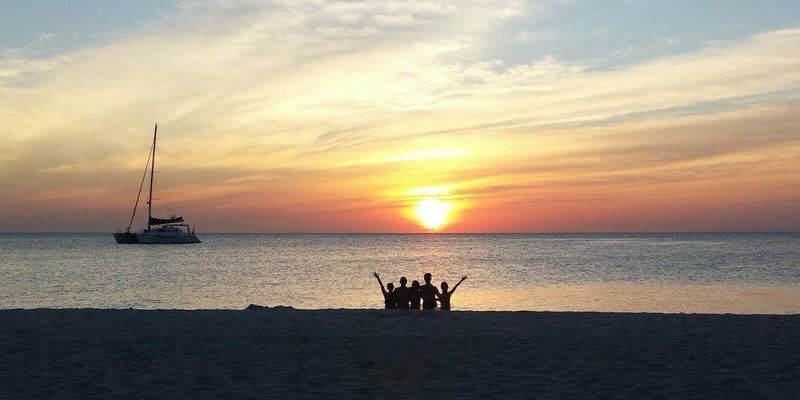 To the students considering an elective overseas, I promise you that the experiences and challenges you face will not only enrich your medical career and journey but add to your personal development as well.